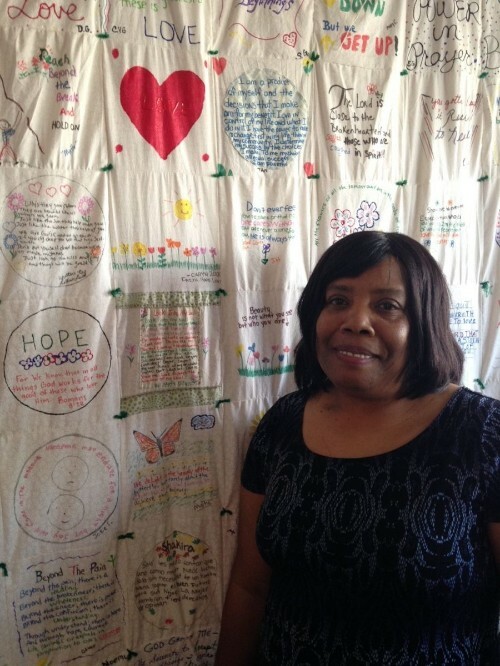 The goal of the Milwaukee Women’s Center’s Older Abused Women’s Program is to reduce and eliminate violence in the lives of women age 50 and older who have been victimized by their intimate partners or adult children. 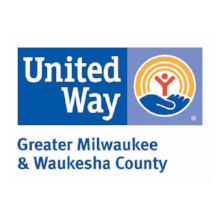 Our free-of-charge program is unique in Milwaukee County because we reach out to women as young as 50 for care specifically tailored to the needs of older women, including women who have been victimized by an adult child. We are experienced in helping older women who have been emotionally, physically, financially, or intimately abused by a spouse, dating partner, or adult child. 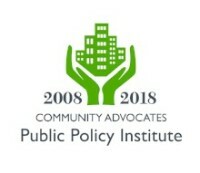 Because many of these women have been abused for many years (sometimes for decades), most of our clients face increased barriers such as long-term isolation, financial dependence, disabilities (physical and emotional), lack of transportation, low self-esteem, and feelings of helplessness or hopelessness. 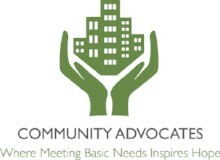 In addition to serving individual clients, we make presentations in the community to educate victimized older women and their loved ones about the warning signs of abuse and how to get help. All of our services are provided free of charge to the client. In 2017, we helped 95 older women make their lives safer. We never “close a case,” meaning that our services and support have no time limit. We will be of service to our clients as long as we are needed. For more information about the Older Abused Women’s Program, please call 414-671-6140, or Older Abused Women’s Program Coordinator Myrtle Dillon at 414-221-0152 or mdillon@camwc.net. 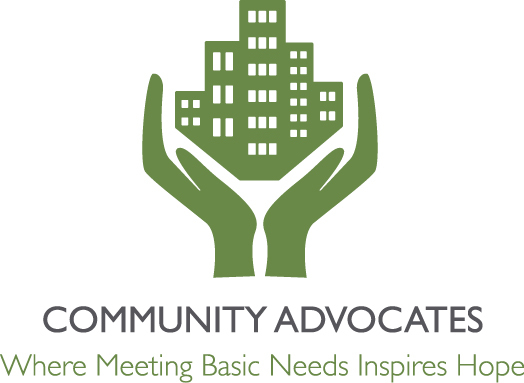 To learn more about our community outreach, contact Older Abused Women’s Program Outreach and Community Case Manager Stephanie Morris at 414-221-0166 or smorris@camwc.net. 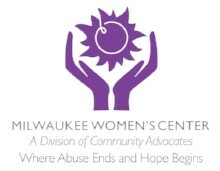 Contact the Milwaukee Women’s Center’s Domestic Violence Crisis Line at 414-671-6140.